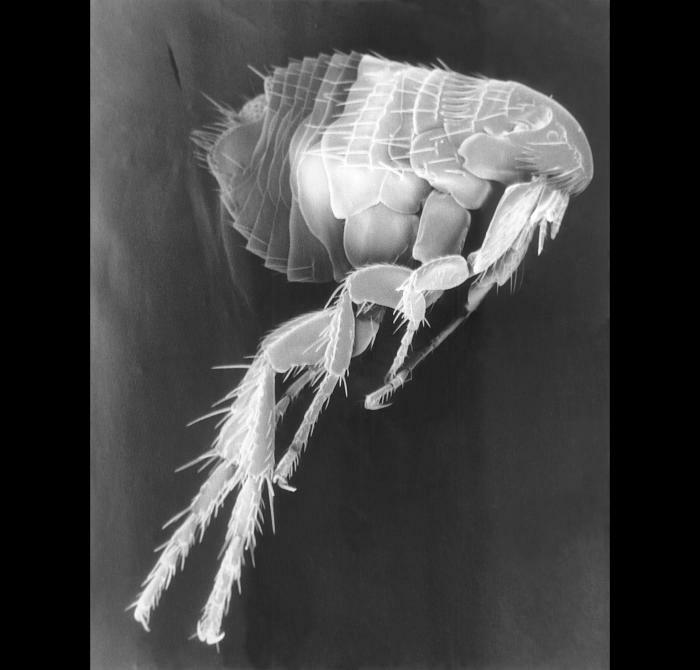 Public Domain Picture: Scanning electron micrograph (SEM) of a parasitic flea. See PHIL 11436 for a colorized version of this image. Scanning electron micrograph (SEM) of a parasitic flea. See PHIL 11436 for a colorized version of this image.